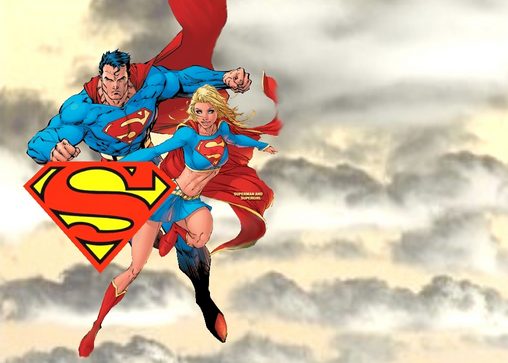 Kryptonians like Superman and Supergirl draw their strength from being exposed to the Sun. In other words, they function like solar batteries. Since Superman has spent more time on Earth relative to Kara, his body has been charging at a longer period, which results in greater strength. Also, since Superman is a male, his base strength is also higher than a female Kryptionian. Both Superman and Supergirl have the same basic power sets that include flight, heat vision and cold breath. The difference lies in the level of experience in using them. In this regard, Supergirl is clearly outmatched as she hasn’t been a superhero for very long relative to the Man of Steel. This is perhaps why she couldn’t defeat the villains as easily as her cousin might. In the comics, Supergirl manifested new powers due to the fact that the sun’s energy affect male and female differently. For example, it has been shown that Supergirl can manifest protective crystals under times of stress as a form of protection. This ability comes from Kara’s parents who have a desire to protect their daughter under any possible external threat. 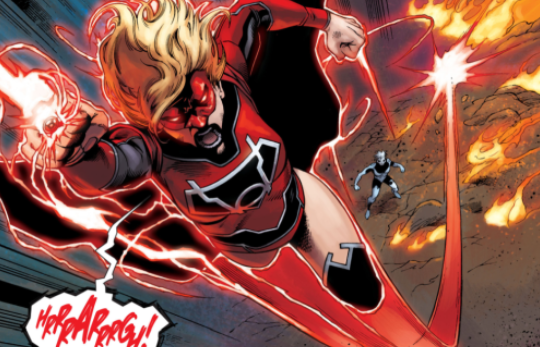 There is a very recent storyline that shows Supergirl gaining a power ring from the Red Lantern. For those who might not be aware, Red Lantern is similar to how Green Lantern works. The only difference is that the latter is powered by willpower while the former is powered by rage. I am not sure if this story will make its way into the Supergirl TV show but it will be cool to see the connection to the rest of the DC universe. On the surface, Superman and Supergirl have a lot in common when it comes to what they can do. However, if you dig deeper, you will see that DC comics has been trying to differentiate them in minor ways. Through this article, you should be able to now see what these differences are. In one of the comics Supergirl’s spaceship had been flying around the sun for many, many years so she can, in fact, be stronger.